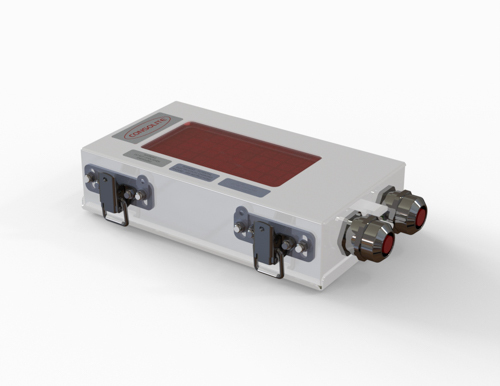 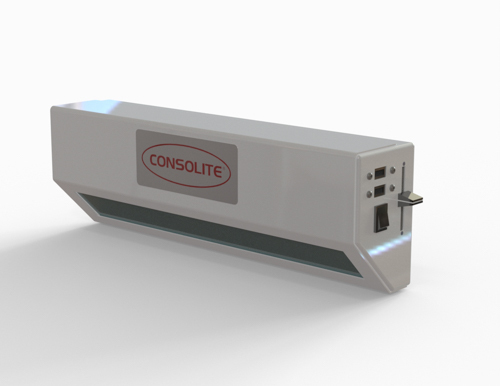 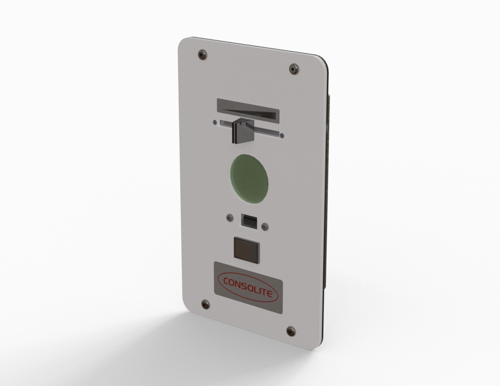 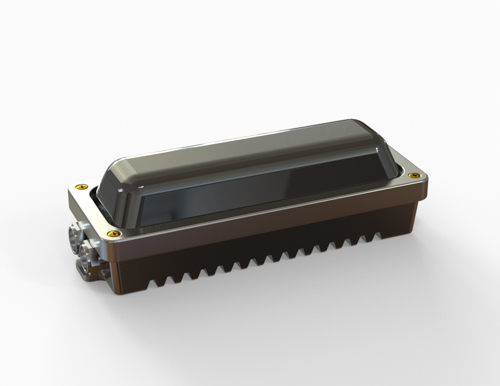 Consolite offers a range of innovative LED luminaires purpose designed and developed for naval lighting applications. 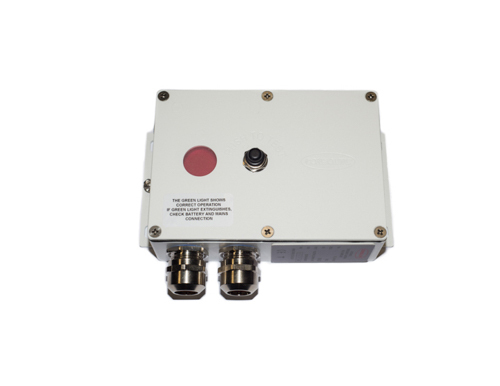 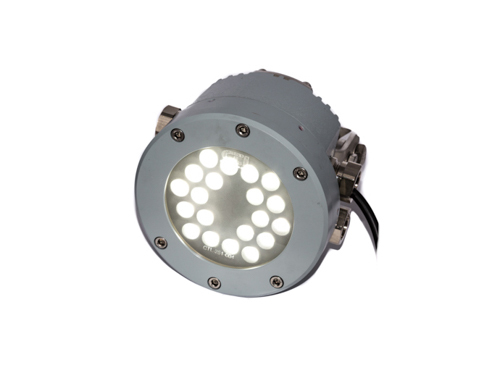 They offer high reliability, proven capability, low power consumption, and outstanding performance. 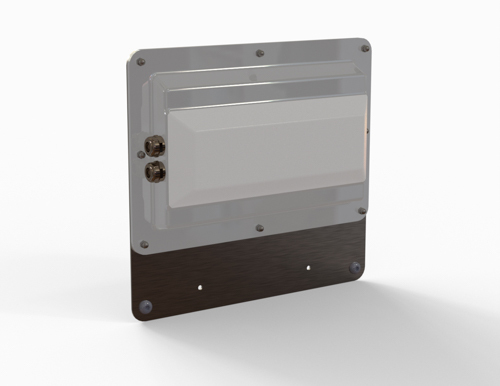 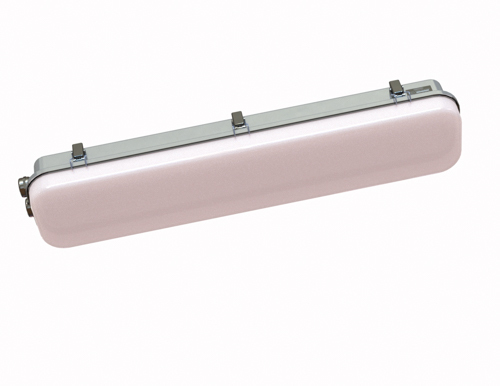 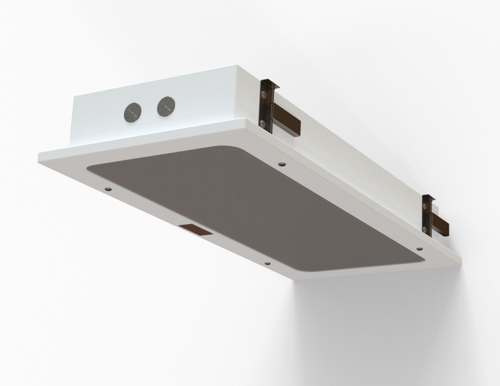 A number of types are available including rugged external surface mounting luminaires, internal flush and surface mounting ceiling and bulkhead luminaires, internal and external floodlights. 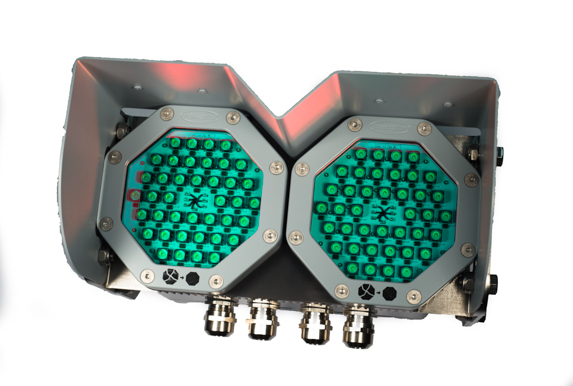 All types can be supplied in a range of options including dual mode full bright and low level NVG compatible white modes, with options for dark adaptation, red or white output, and dimming. 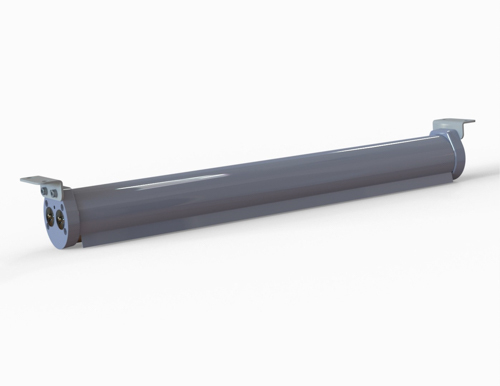 Explosion proof (EX) variants are also available. 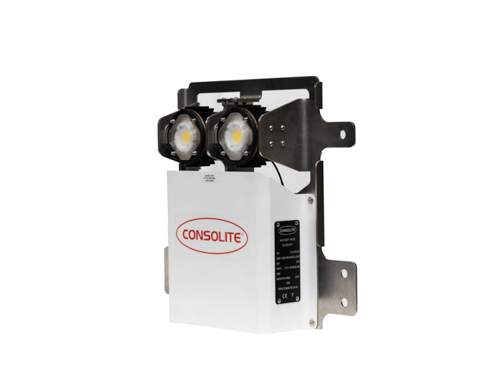 LED automatic emergency lanterns (AELs) are available in both NVG and non-NVG variants, and also an EX model.